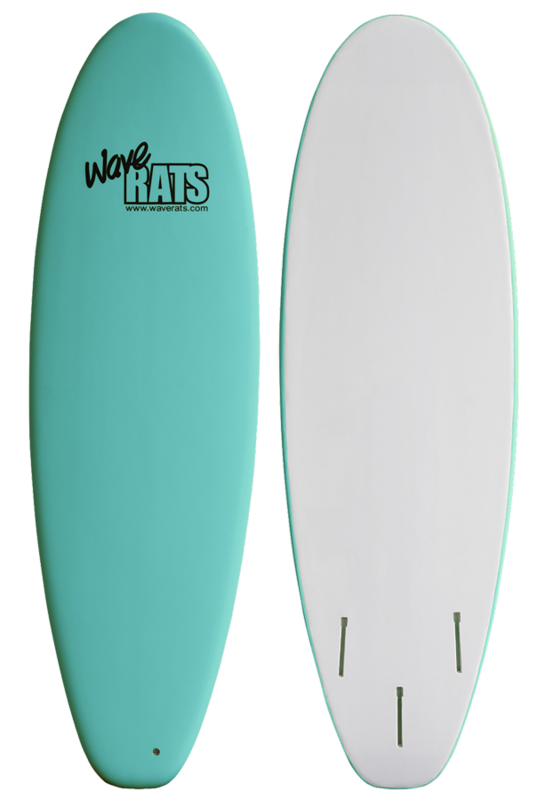 This board was designed for the FAMILY. Groms can rip, as well as their parents can catch a few sliders and clock water time with the kids. 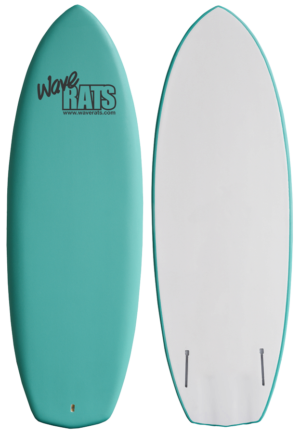 A high volume board that allows you to introduce your non-surfing friends and family members to the incredible feeling of being pushed across the ocean by that seemingly invisible ocean energy. 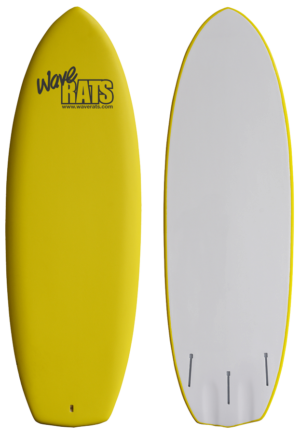 Safety conscious – comes standard with SOFT FINS in the 3 Fin THRUSTER configuration only.